We have been experiencing low interest rates now for several years and it can be difficult to find safe and strong investments to place your money. One opportunity is real estate investment, which is within the reach of average Canadians. The current interest rate environment and increasing real estate prices present exciting opportunities for investment that until recently, only wealthy people could afford. In a world where there are many investment options, it can be confusing to decide which is best for you. As a result, investors should take the time to decide which investment opportunity is best for them, based on personal risk acceptance and financial position. For the common investor, real estate can be easy to understand as it is a physical asset that has been around for centuries. It is an asset that can give income through rentals, while also appreciating as the real estate market grows. Real estate is considered a safer investment, providing investors with increased returns and decreased risk. 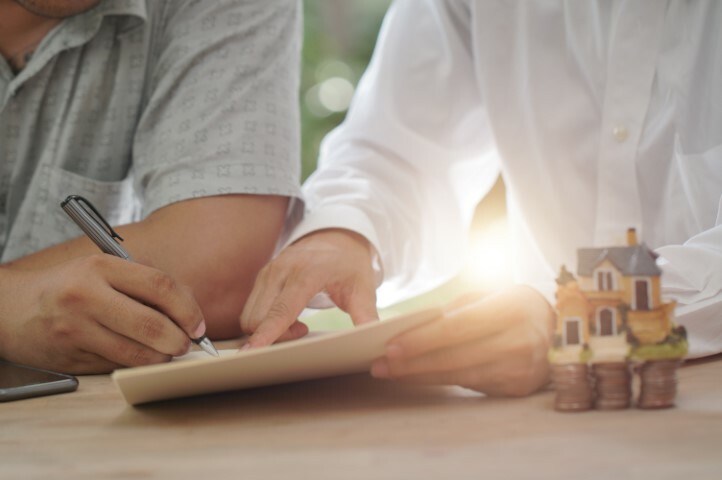 With the low interest rate market, small down payment requirements, and rewarding tax benefits, now is a valuable time to consider investing in real estate. Like most of these discussions the end game will be to reduce taxes and maximize investment income. Of course, there will be many factors to consider that will include how long you wish to hold each property to when do you need to personally draw on the income among others. Holding real estate personally can potentially lower your taxes (depending on your marginal tax bracket) and gives you access to the real estate income without any need to distribute it from another entity. In general, it also comes with the simplest tax reporting obligations. However, personal ownership of real estate does not provide the liability protection of a corporation. Also, depending on your marginal income tax rate, you might pay a higher rate of tax than if the income is earned elsewhere. Owning real estate in a Canadian corporation gives you the ability to access other corporate funds on a tax deferred basis for investment use, the potential to access low corporate tax rates in certain situations and the ability to strategize more tax efficiently. Also, the corporation structure limits personal liability. 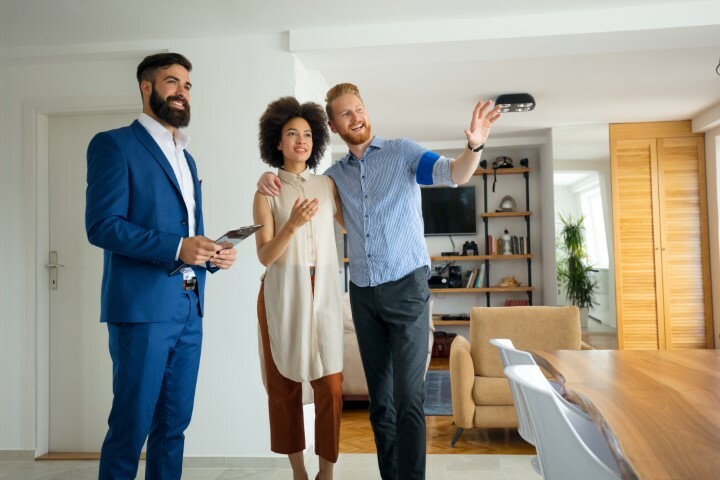 Non-residents investing in Canadian real estate can use Canadian corporations to ensure the real estate rental income ( and potential capital gain on the sale of real estate) is not subject to withholding requirements, which can improve your bottom line. Finally, corporations can, in certain situations, create a loss with the claiming of a capital cost allowance, whereas an individual cannot. In most cases, investors will not have enough money upfront to buy an investment property entirely. Even if an investor did, they would be missing out on significant wealth creation that can only be achieved by borrowing. For example, say you can buy a property for $100,000 today and sell it for $200,000 one year from today. If you purchased the property with cash, this would double your money. What if 50% of what you paid for the property was borrowed? You would put $50,000, borrow another $50,000, and sell the property in one year for $200,000 again. The difference here is that you would pay off the debt of $50,000, and instead receive $150,000. Although, you have now made $150,000 from $50,000, which has tripled your money instead of doubling it. While this is not a real example, the premise of borrowing money to make large purchases and higher returns is used by virtually every real estate investor on the market. Borrowing will include interest payments and loan pay down, however both can typically be covered by the rental income and is something investors should assess before making a purchase. In many4357 cases, an investor can put as little as 5-10% down on a property and take a mortgage for the rest. Depending on the mortgage rate you can receive, the money you can use as down payment, and listed properties on the market, you can borrow to make strong and stable investments that will increase your wealth significantly. Assembling a team of Professionals like in any other business is paramount. This team will allow you the investor the expertise to get the job done properly. Borrowing is an excellent tool for increasing returns, but it goes hand in hand with value appreciation. Real estate’s historically constant value appreciation is one of the many reasons why it is such a sought after and secure investment. As properties are real, tangible things, it makes it easier for people to value them and makes real estate prices much less volatile than other investments. As you pay your debt down and market prices increase, you receive significant wealth through the growing equity in the property. Another typically forgotten benefit of real estate investment is the cash flows that are generated through the investment. In many cases and especially in the Greater Toronto Area, rental income will be higher than mortgage payments and property taxes, resulting in positive cash flow alongside price appreciation. You can also gain positive cash flows because of Canadian tax benefits to real estate investors, in which many property related expenses can be claimed and are tax-deductible. This can be a wonderful way to put away excess returns for savings, towards household spending, or saving up for your next investment. There are many options to consider when looking to finance and make your first real estate investment. Gerard Buckley at Mortgage Wellness can help you in finding the best financing solution for your property purchase.